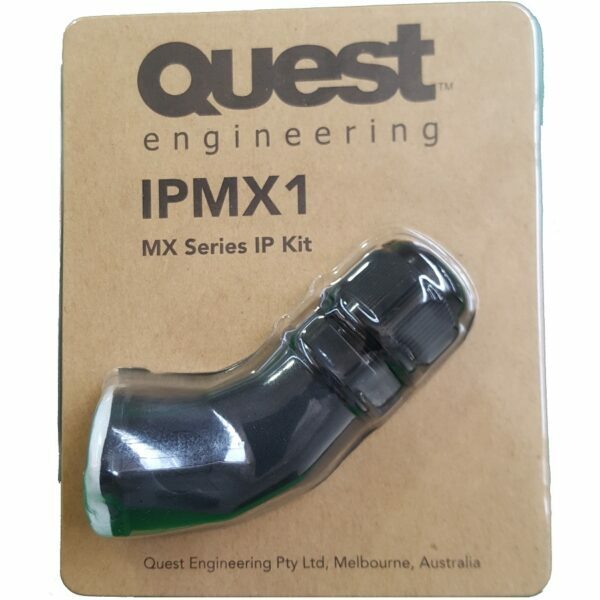 Developed to work with Quest MX Series weatherproof loudspeakers, IPMX1 encases your wiring into (and out of) the phoenix connector, taking the environmental rating up to IP67. 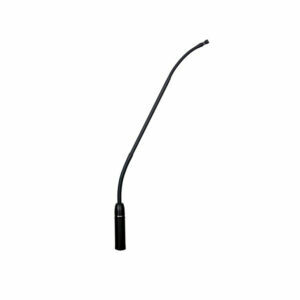 Due to the sealed enclosure design, the speakers are well suited to outdoor use. 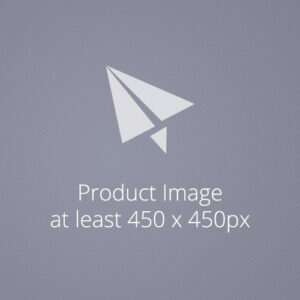 Without IPMX1, however, dust and water is able to get into the phoenix connection, making the overall rating IP56. Sed lectus. Donec mollis hendrerit risus. Phasellus nec sem in justo pellentesque facilisis. Etiam imperdiet imperdiet orci. Nunc nec neque. Phasellus leo dolor, tempus non, auctor et, hendrerit quis, nisi. Curabitur ligula sapien, tincidunt non, euismod vitae, posuere imperdiet, leo. 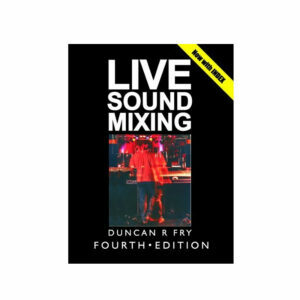 You can learn PA Live Sound Mixing for schools, bands, churches, solo artists and more from this unique and best-selling hands-on book, now in its Fourth Edition If you’re looking for a general all round easy-to-read introduction to Live Sound, we recommend Duncan Fry’s latest 4th edition of the LIVE SOUND MIXING book. It’s a worldwide Best Seller, fun to read, not deadly serious, and crammed full of useful hands-on information.